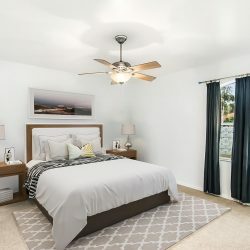 Real estate photography is the first thing that home shoppers look through when determining which houses they’re interested in, so the goal is to impress them from the get-go. 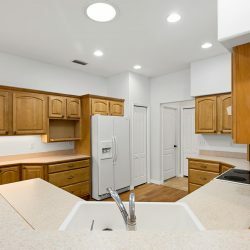 This is where virtual staging comes in. 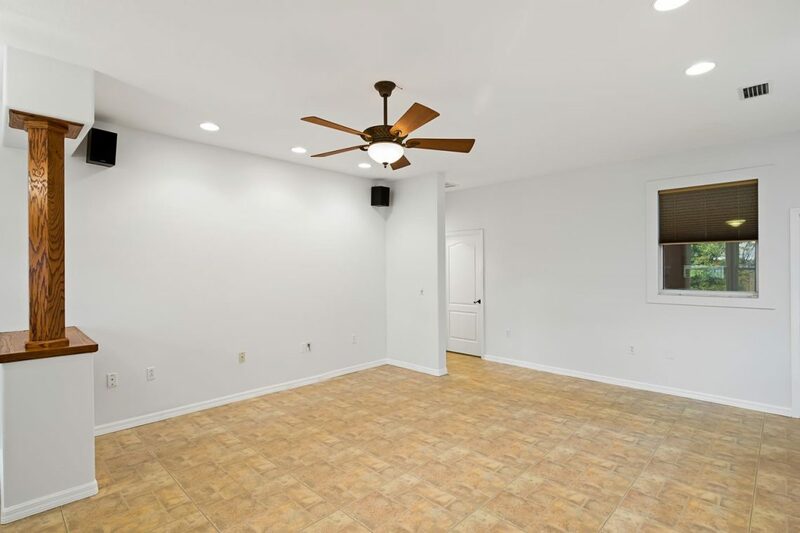 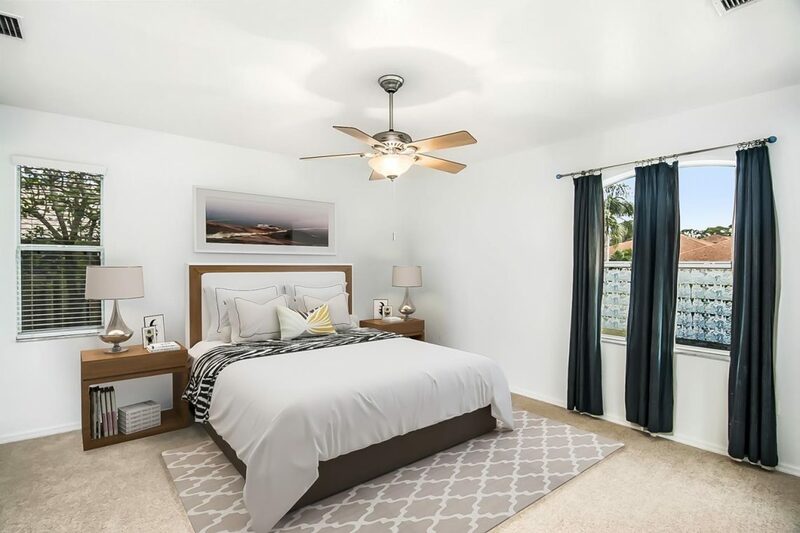 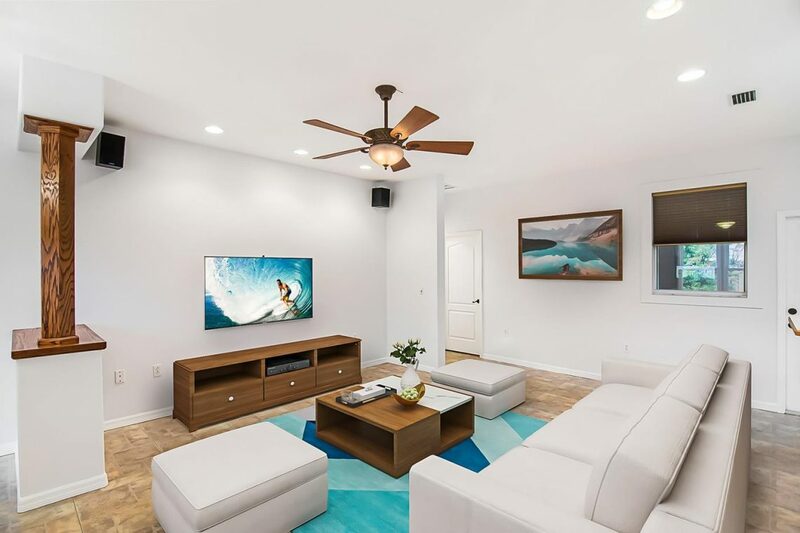 By using our virtual staging services, you’ll be able to give an accurate representation of what a a fully furnished room would look like, as well as give the potential buyer the ability to get ideas of what they could do if they were to purchase the home. 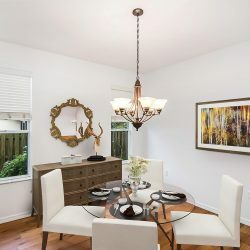 Giving them this creative channel will increase the likelihood that they’ll schedule a walk through or attend the next open house. 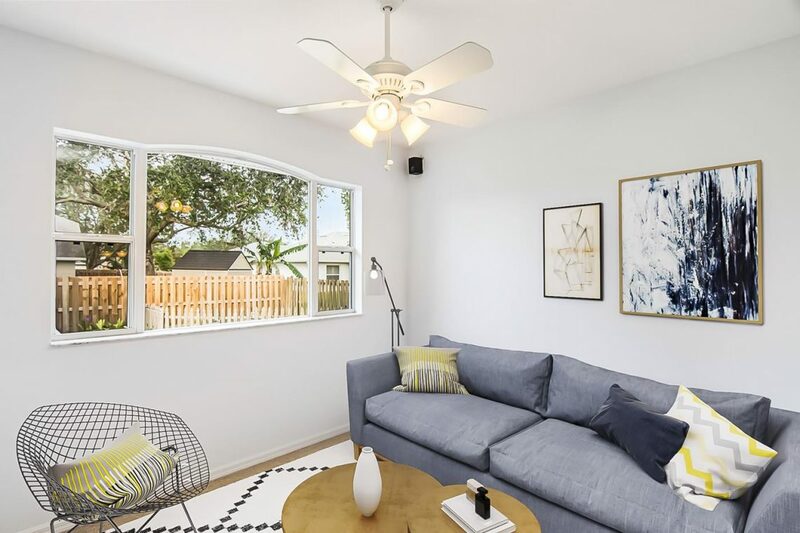 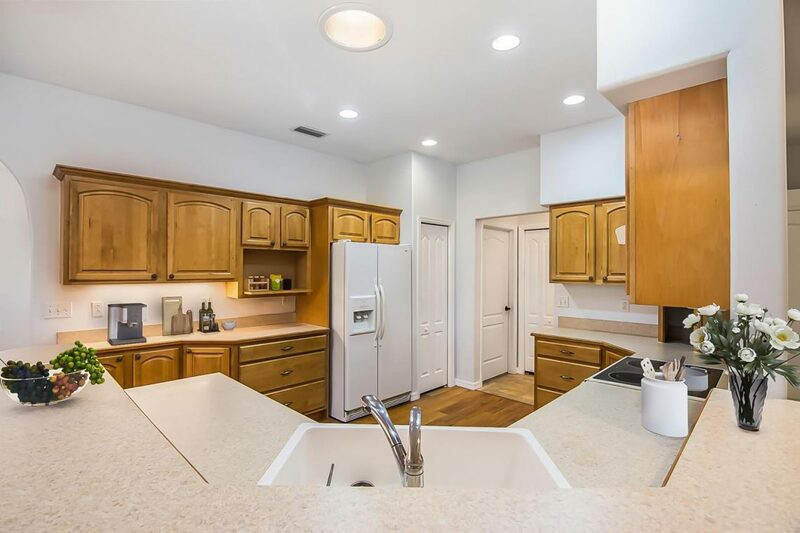 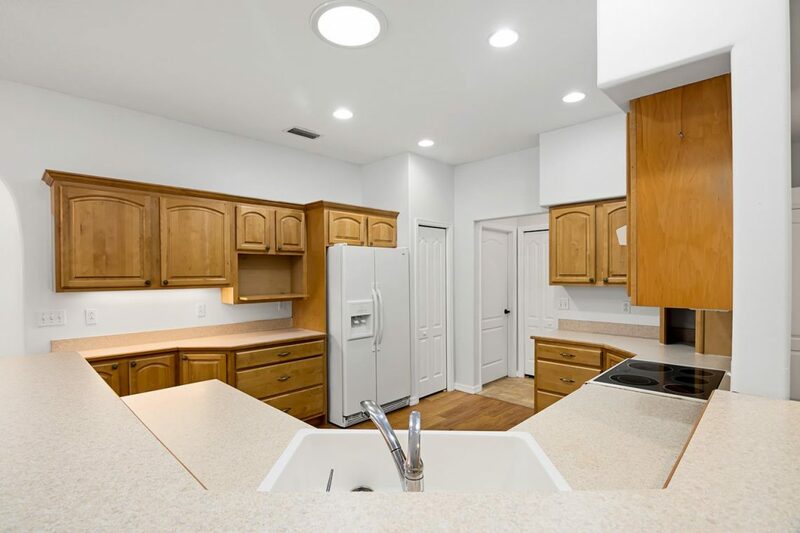 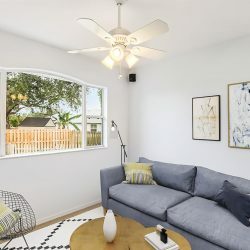 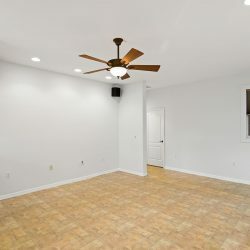 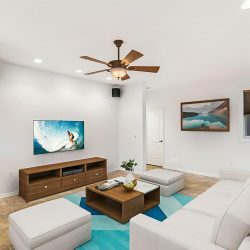 Not only will virtual staging bring in more prospective buyers, but it will also save you money on costly furniture rentals, the hassle of moving heavy furniture around, and the time that can be used marketing the listing. 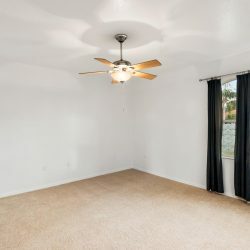 You also avoid the possibility of causing damage to the property by shuffling the furniture around. 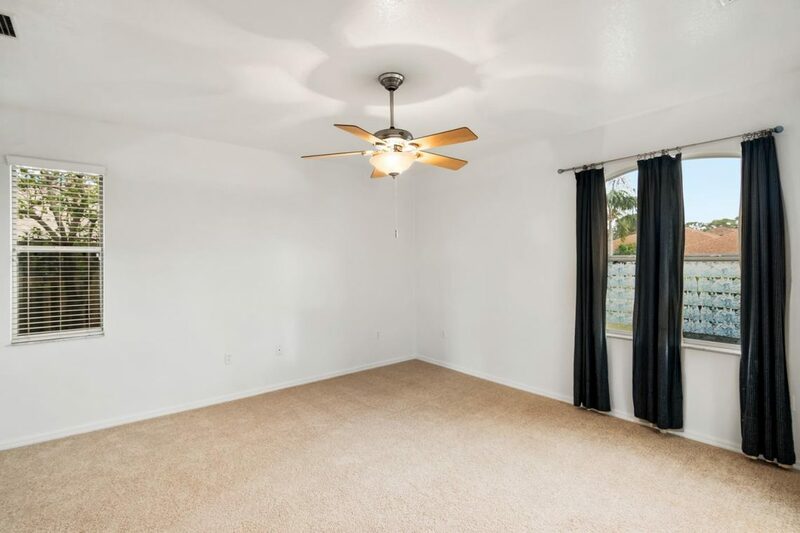 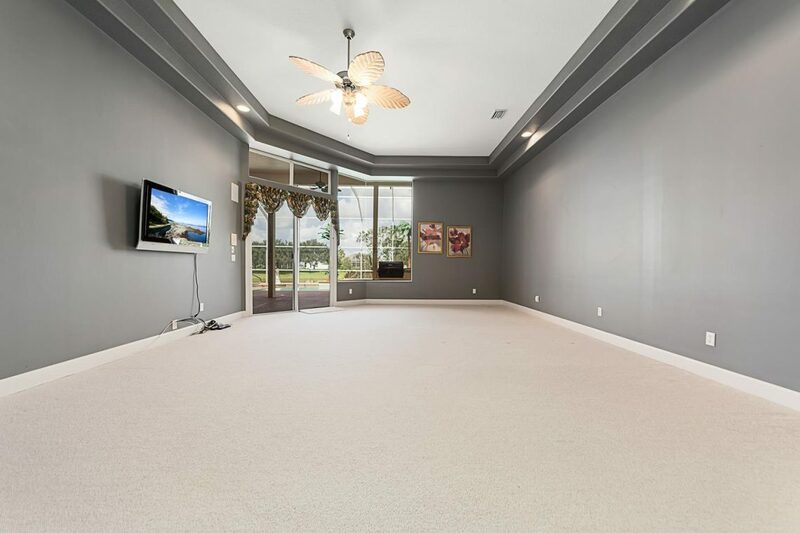 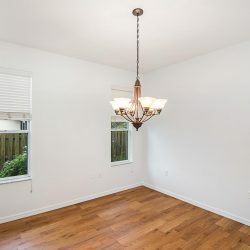 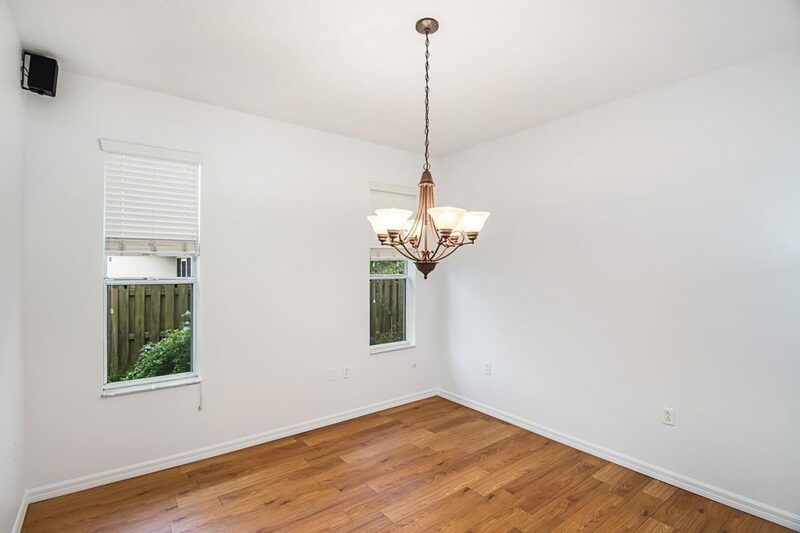 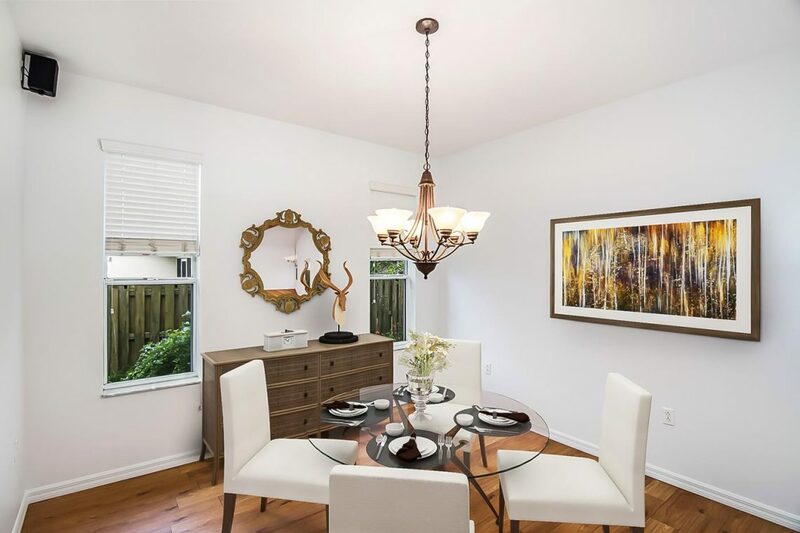 Whether you have an idea of the look you want the home to have, current interior trends, or would like to personalize it to meet your target audience’s tastes, our virtual staging will have the empty listing looking full and beautiful. 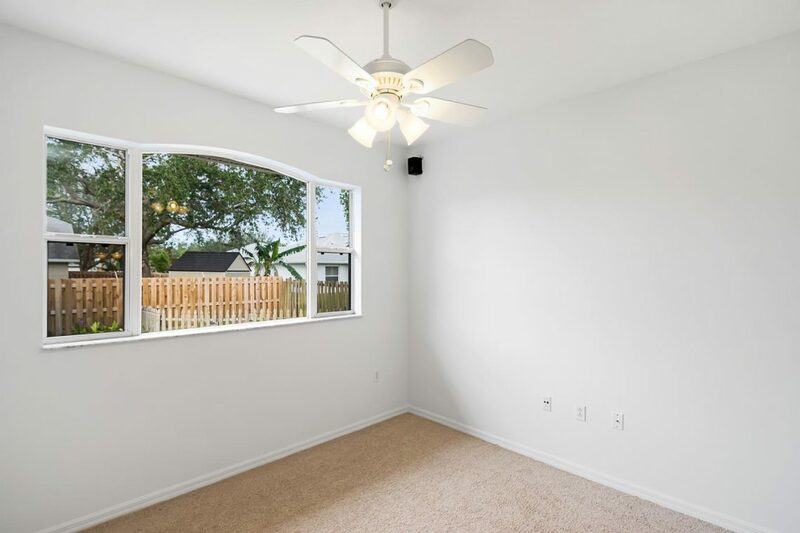 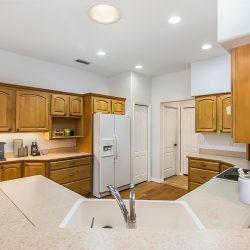 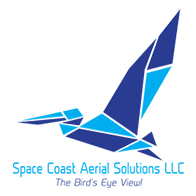 At Space Coast Aerial Solutions, our mission is to help you sell your listing quickly and efficiently through our professional real estate photography services and virtual staging. 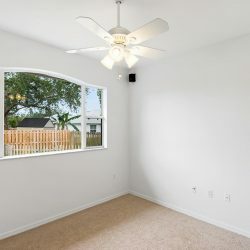 If you’re looking to sell a home in the Orlando area, be sure to contact us today.